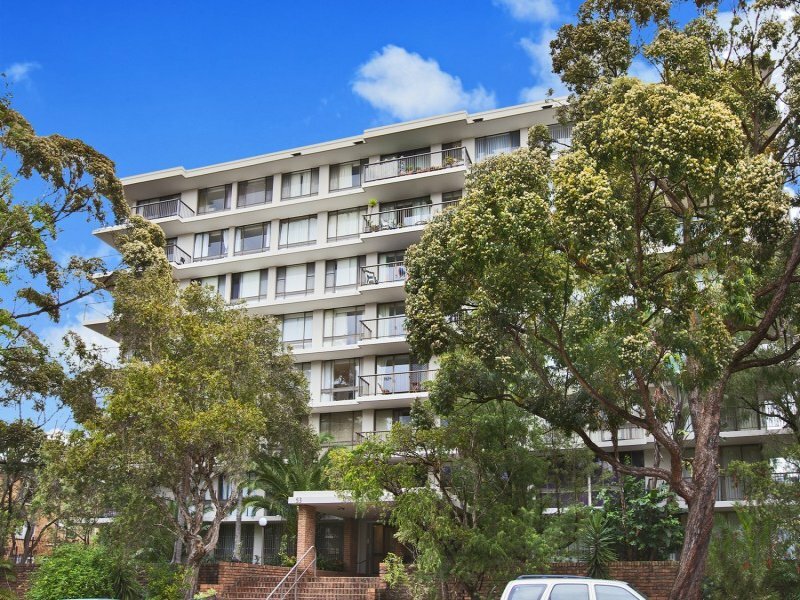 Positioned just an easy stroll from the heart of Bondi Beach & Bondi Junction, this second floor apartment presents as a highly convenient option for first homebuyers or investors. 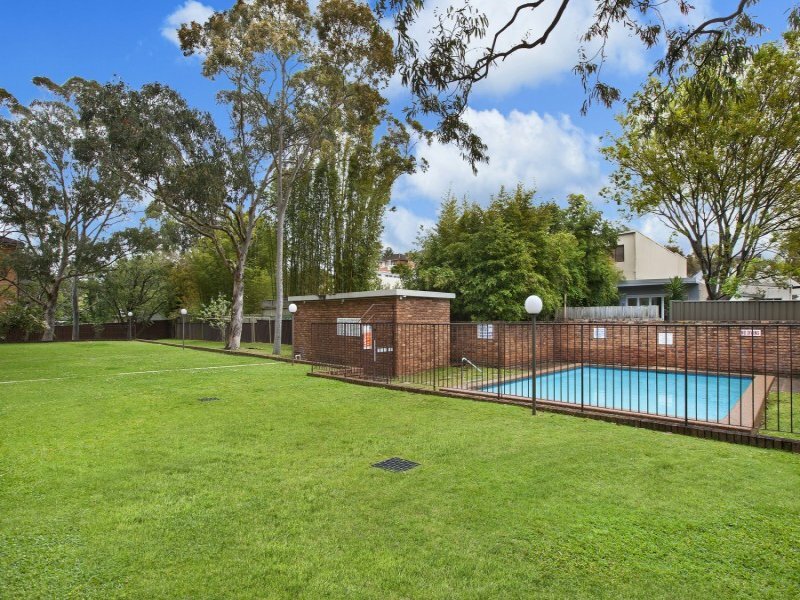 It is set at the peaceful rear of a recently revamped security building with level lift access and offers plenty of scope to update and add value. 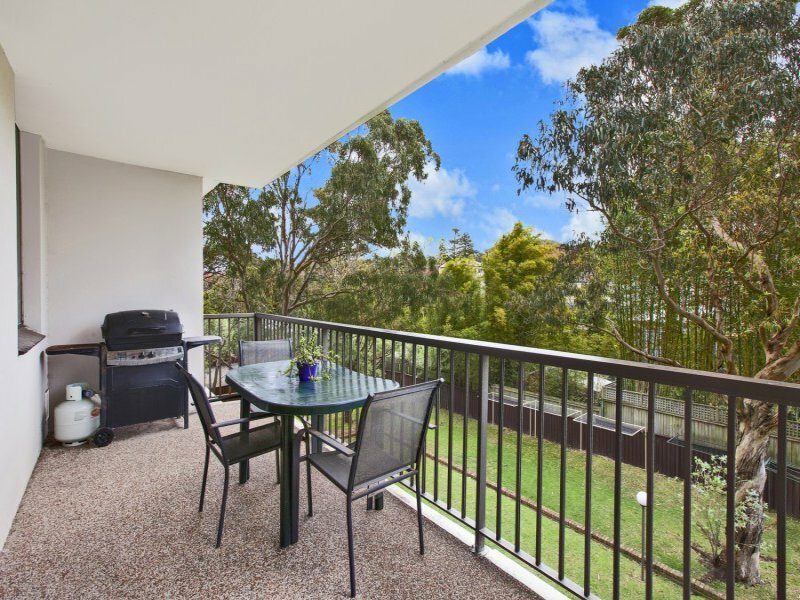 Full of natural light from its sun drenched north/west aspect, it features well-proportioned interiors, a covered balcony plus a secure parking space. 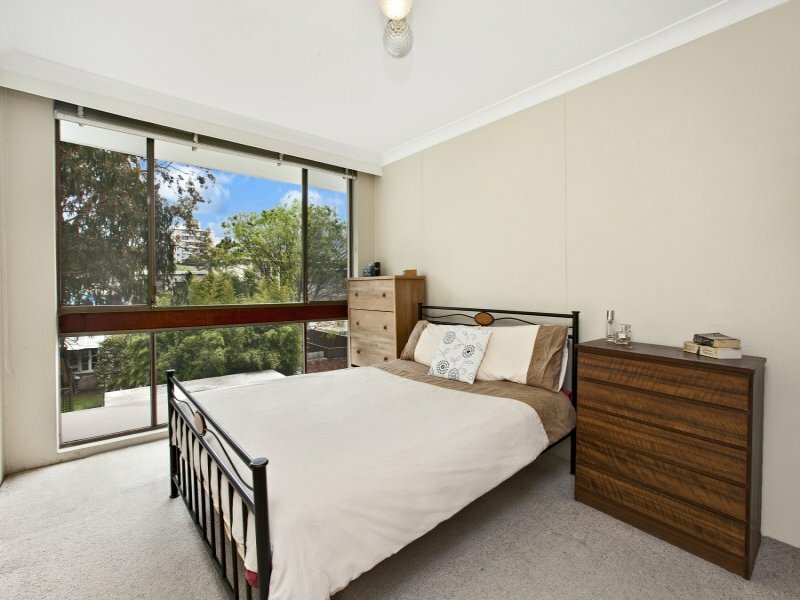 Its sought-after location is a short walk to Bondi Junction, Bondi Beach and only moments from shops, cafes and transport.